Ships are one of the most magnificent inventions of all time, thousands of pounds of timber and steel floating on an ocean. The absolute wonder of it makes boats and ships a favorite among the rich and the poor alike. As engineers and ship builders became more knowledgeable, they began expanding the size of ships. This created a sort of competition where ship builders tried to build the largest ships in the world. 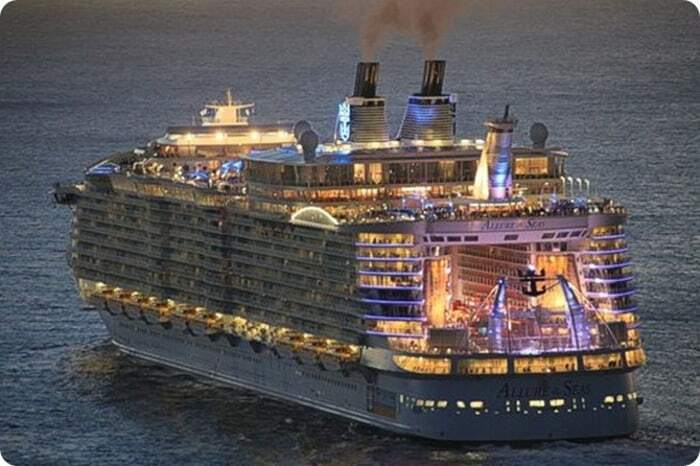 The list of large ships keeps growing as bigger, better and more luxurious ships become reality. Of the largest ships in the world that have ever been functional, many are now just ghosts of the past. Their legends live on even though the ships themselves are no longer in existence. The Seawise Giant, later christened the Knock Nevis was considered by many to be the largest ship ever built. She made her final voyage in 2009 and was removed from the sea in 2010. Today, most of the largest ships that are still seaworthy are cruise ships, tankers or container ships. Here is a list of the top 10 largest ships. 1. Emma Maersk – The Emma Maersk is the current largest ship in the world as of 2011. She has a capacity of 14,770 TEU and is 397 meters or 1,302 feet long. The Emma Maersk is owned by the A.P. 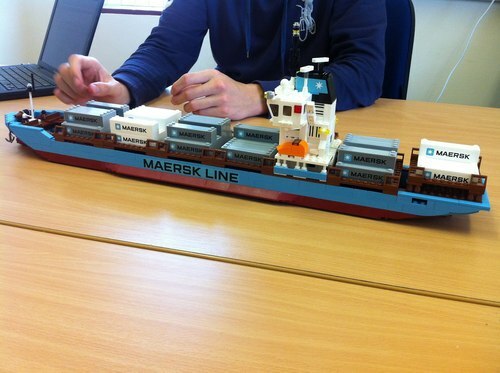 Moller-Maersk Group. The Odense Steep Shipyard in Denmark is where she was constructed. Construction was completed in 2006 and she made her maiden voyage that same year. 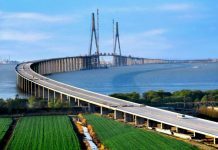 Her home port is Ningbo and she makes regular trips to Xiamen, Hong Kong, Rotterdam, Algeciras, Yantian and Bremerhaven. 2. 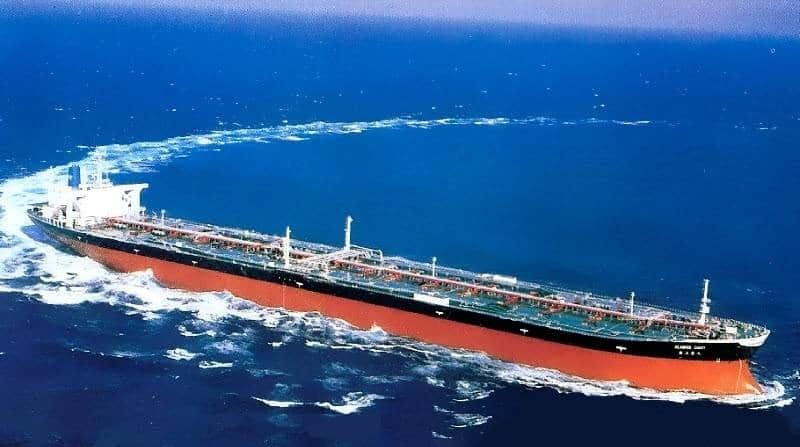 TI Class Supertanker – While these are not one specific ship, as a whole, the TI Class Supertankers are among the world’s largest ships. They are the world’s largest double-hulled supertankers and were constructed from 2002 to 2003. TI stands for Tankers International, LLC, which is the ULCC Tanker Pool Operator. 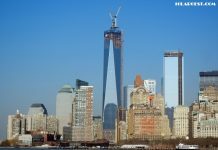 They are 379 meters or 1,243 feet long and weigh 234,006 GT. There are four ships within the fleet of TI Class Supertankers: TI Africa, TI Asia, TI Europe and TI Oceania. 3. Gudrun Maersk – The Gudrun Maersk made her maiden voyage in 2005. She is one of the biggest ships capable of carrying 8,500 TEU. Her deadweight is 115,700 metric tons and is 367 meters or 1,204 feet long. The Gudrun Maersk is a container ship and is owned by the A.P. Moller-Maersk Group. 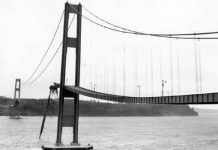 She is still in operation and has a maximum speed of 24 knots. 4. MSC Beatrice – The MSC Beatrice is the world’s second largest capacity ship of 13,798 TEU. 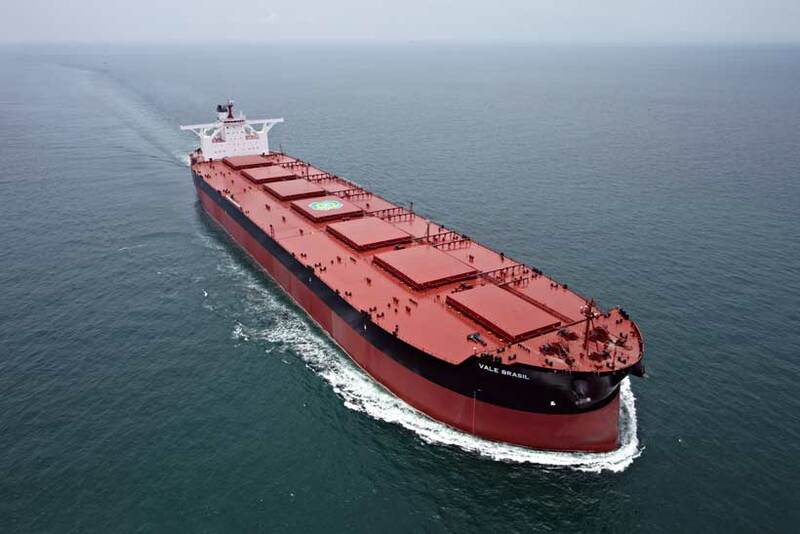 She is 366.1 meters or 1,201 feet long with a deadweight of 156,301 metric tons. The MSC Beatrice was built by the Samsung Heavy Industries in South Korea. Her maiden voyage was made in 2009. She has a unique design that helps increase container capacity and improves torsional strength. 5. 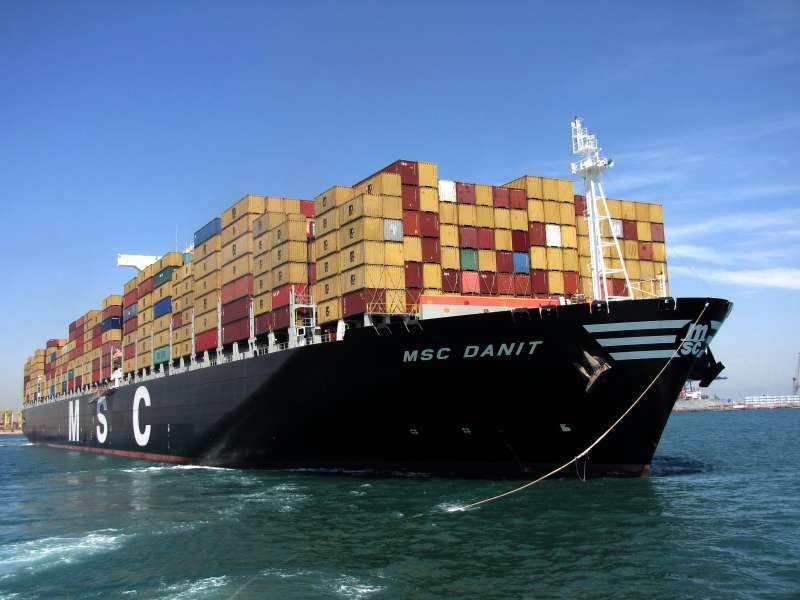 MSC Danit – The MCS Danit is another container ship and is a big ship that was built in Daewoo Shipbuilding and Marine Engineering Ltd located in South Korea. She made her maiden voyage in 2009 and is owned by the Mediterranean Shipping Company S.A. 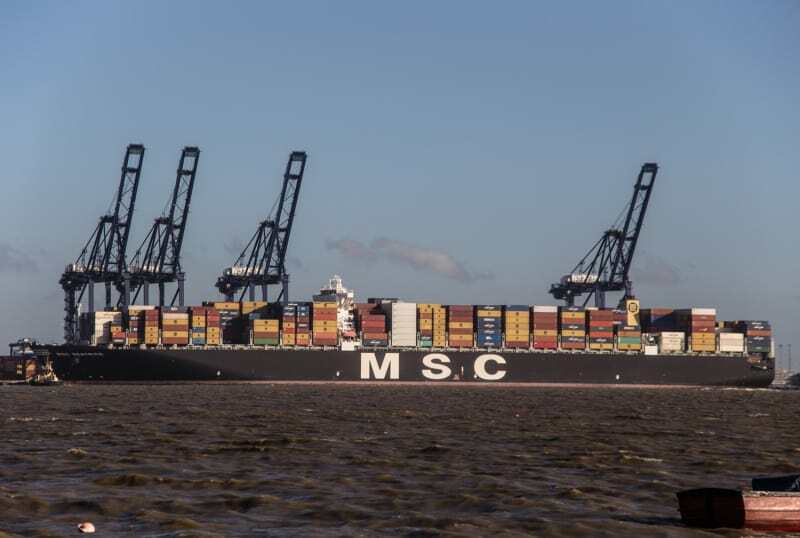 The total length of the MSC Danit is 365.5 meters or 1,199.1 feet. Her deadweight is 165,517 metric tons and has a gross tonnage of 153,092; this makes this large ship one of the biggest ships in the world. 6. Vale Brasil – The Vale Brasil is also one of the biggest cargo ships. She is 362 meters or 1,187.7 feet long. She has an engine capacity of 25,000 kilowatts making her able to sail at a speed of 15 knots. The Vale Brasil is a big ship that is able to move large cargo from port to port. 7. Oasis of the Seas – The Oasis of the Seas is the sister ship to the Allure of the Seas. She made her maiden voyage in 2009. She is 360 meters or 1,181 feet long and has a gross tonnage of 225,282. Her ability to carry over 6,000 passengers set a world record. The Oasis of the Seas is one of the largest ships. Being a cruise ship, she has all the luxuries needed for a relaxing journey including a casino, mini golf course, zip line, night clubs, boutiques, restaurants and more. 8. Allure of the Seas – The Allure of the Seas is the sister ship to the Oasis of the Seas and is the same size at 360 meters or 1,181 feet long. She also has the same gross tonnage of 225,282. She is owned by the Royal Caribbean International and is still in operation. The Allure of the Seas features similar luxuries as her sister with the addition of entertainment and events with the DreamWorks characters. 9. Axel Maersk – The Axel Maersk is part of the Maersk fleet and is a Danish container ship. She was built in 2003 in the Odense Steep Shipyard in Denmark. 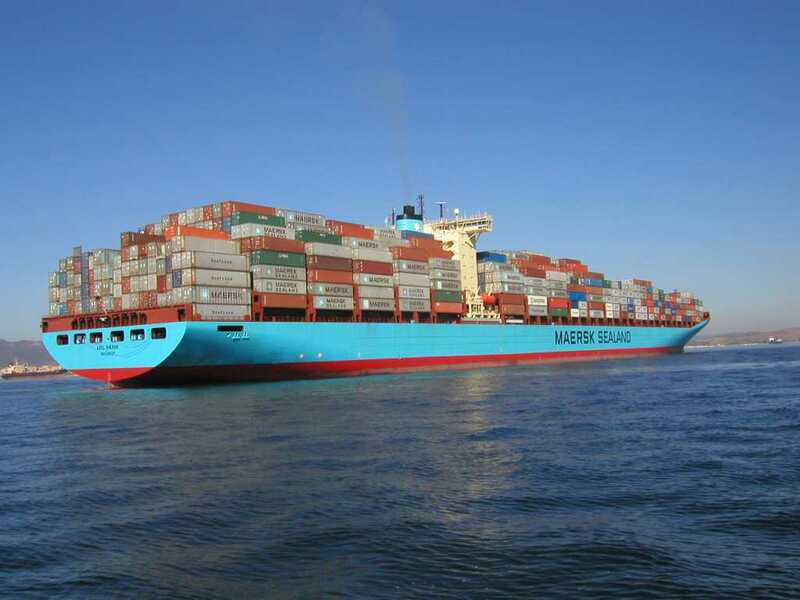 The Axel Maersk is 352 meters or 1,154 feet long. She weighs 109,000 metric tons and has a gross tonnage of 93,496 gross tons. 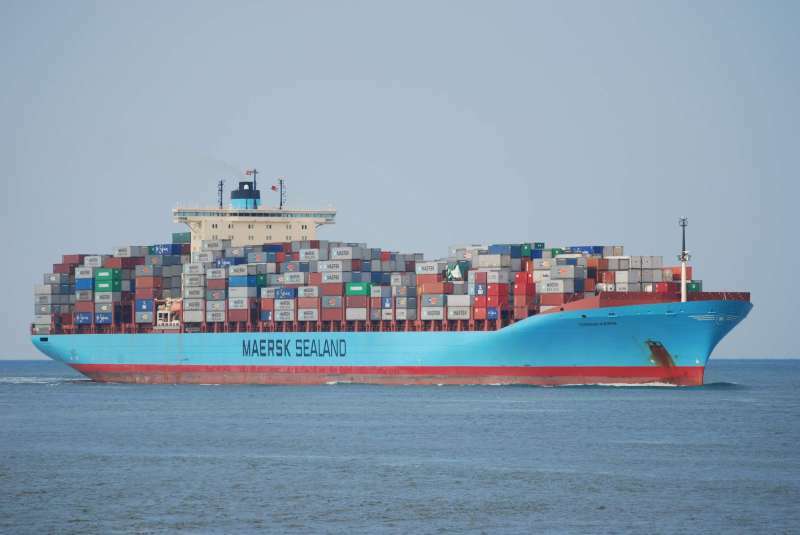 She has an engine that has been constructed to produce much less carbon dioxide and this allows the Axel Maersk to reach a maximum of 25.4 knots. 10. 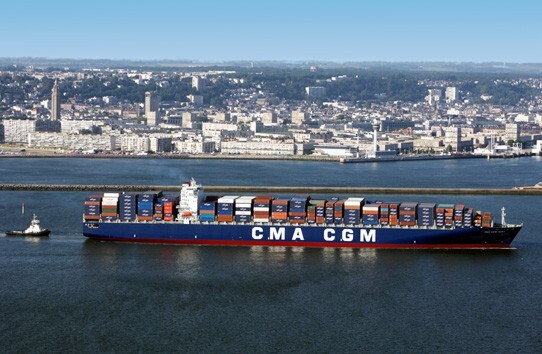 CMA CGM Medea – The CMA CGM Medea is the last large ship on the list of largest ships in the world. She is a container ship and was built in the Hyundai Heavy Industries shipyard. The CMA CGM Medea is 350 meters or 1,150 feet long. Her deadweight tonnage is 113,909 metric tons. She is large and very profitable as she is able to carry large loads from port to port. She has a maximum speed of 25.4 knots.